Amber Heard and Elon Musk Back Together? Amber Heard and Elon Musk have been hanging out yet again. The Tesla founder and the Never Back Down actress were spotted by the paparazzi on Friday when they left a restaurant in LA. Due to their time together, fans are wondering: are they dating? 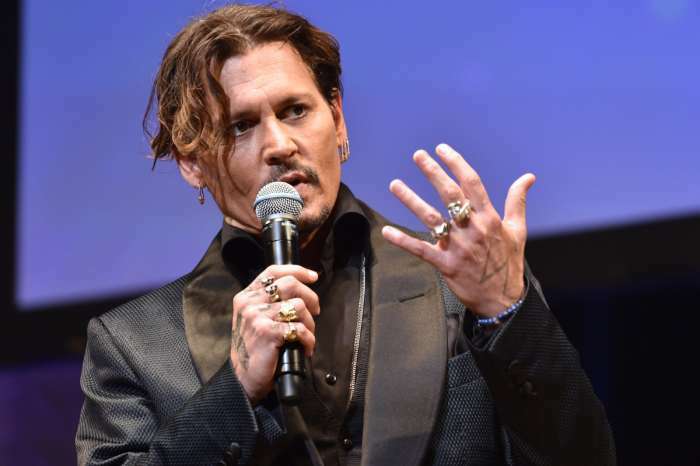 As you may know, the 46-year-old entrepreneur and the 31-year-old actress were together last year, not long after her publicized divorce with Johnny Depp. Fans will recall when their relationship turned sour after the death of Johnny’s mother allegedly caused him to break down. Heard filmed his behavior and released it to the public to allegedly smear him in the divorce proceedings. During his chat with Neil – the author of the book, The Game, an exposé intended to reveal the life and trials of “pick-up artists” – Elon said he wanted to be in a relationship and he asked Strauss who he should date. He’s not looking for a one-night stand or anything like that. The Tesla founder said he wants intimacy and a stable connection.